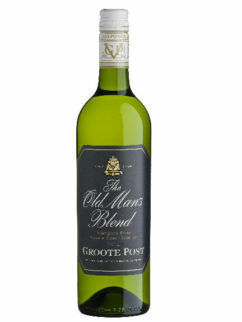 Change of name from The Old Man’s Sparkling but still the same striking colour and striking taste. 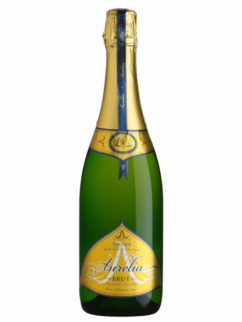 This MCC is salmon-pink tinged with flavours of strawberry and hints of yeasty biscuit. 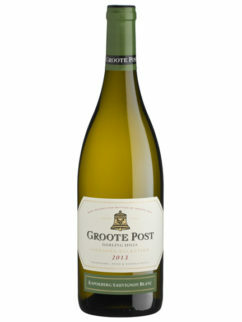 70% Chardonnay; 30% Pinot Noir. 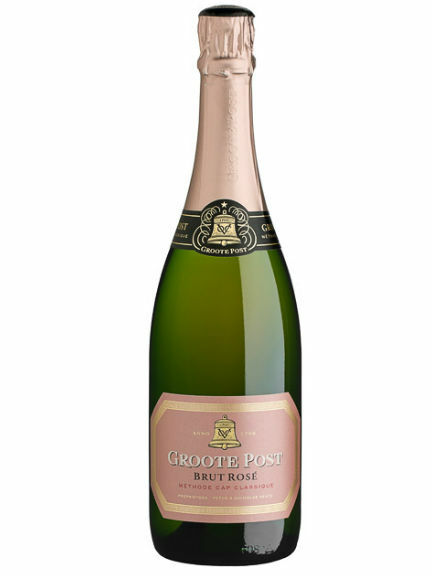 Groote Post Brut Rose is perfect for any occasion. 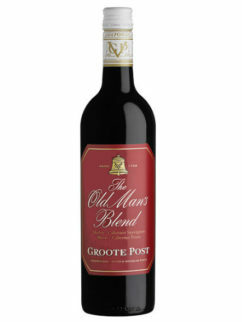 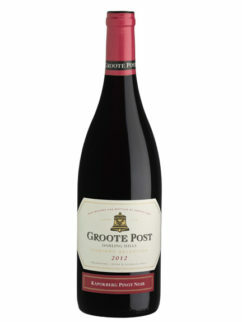 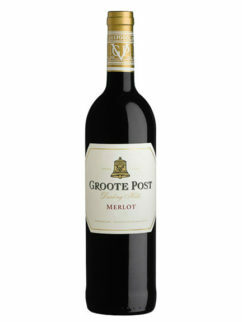 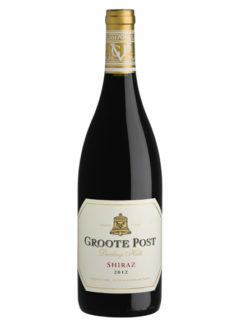 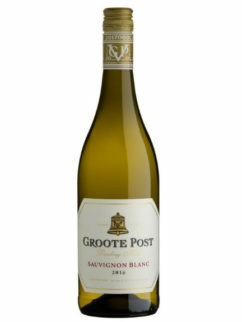 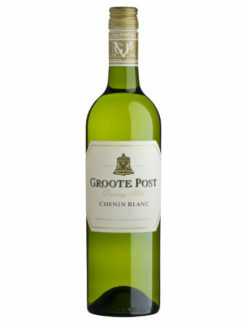 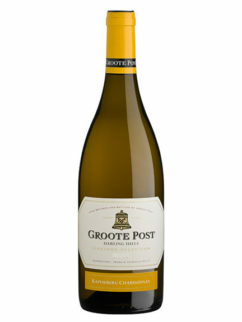 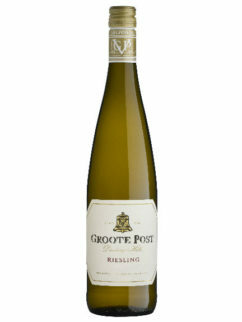 Tags: Chardonnay, Groote Post, MCC; Methode Cap Classique, Pinot Noir.